A lot of work is required to release an API, but the effort doesn't always pay off. Overplanning before an API matures is a wasted investment, while underplanning can lead to disaster. 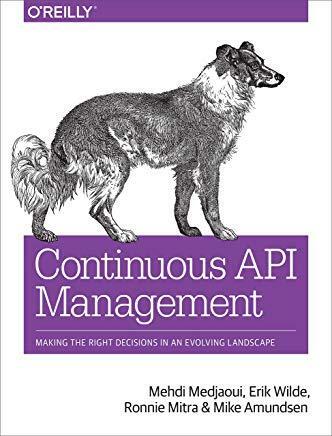 This practical guide provides maturity models for individual APIs and multi-API landscapes to help you invest the right human and company resources for the right maturity level at the right time.